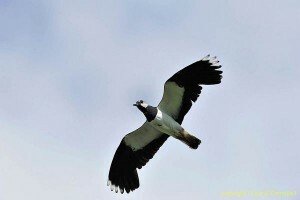 At a quick glance, a lapwing would seem to be a black and white bird. Far from it: this once-common farmland and moorland edge bird is a fantastic mix of black, white, dark green, purple and orange. To set it apart from most other birds, it has a long upsweeping crest. 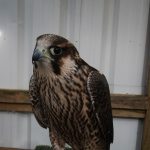 What is most memorable about this beautiful bird is its call in the breeding season, impossible to give justice in words, but something like peeeeeee-weep, weep weep, peeeeeee-weep. While giving this call the bird is usually involved in an aerobatic courtship display, tumbling through the air, with its rounded wings making a whirring sound to complement its voice. 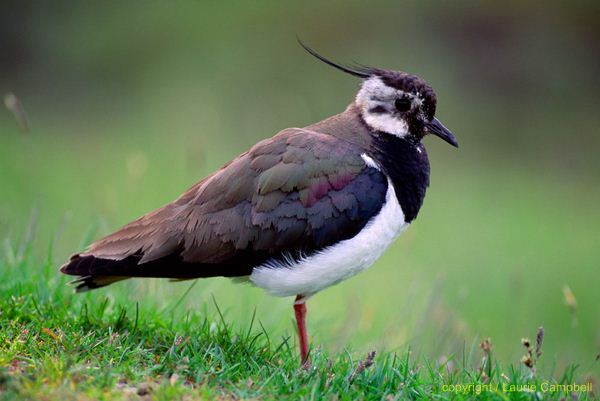 Lapwings – or peewits or green plovers to give them their other names – were once very common on farmland, laying their eggs on recently cultivated land or on permanent pasture. They make a nest in a hollow in the ground, lining it with some dry grass or short straw. The pointed eggs are mottled green, brown and black and invariably four are laid. 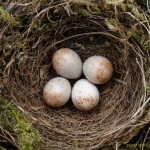 The eggs are large in comparison to the bird’s body size and so that it can cover them adequately during brooding it turns them until all four are pointing into the centre of the nest. Lapwing chicks, like chicks of many other ground-nesting birds, are fully equipped to run about shortly after hatching. They follow the parents around, lie flat and motionless on the ground when danger threatens, and are fed on invertebrates. 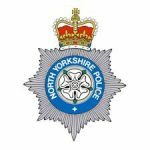 Practices of spraying insecticides on many farms has now led to a lack of invertebrates, sowing cereals in autumn denies nesting birds the use of these fields as the crops are too tall, and rolling grass in May for a hay crop may result in chicks being flattened. For all of these reasons the lapwing numbers have plummeted on farmland and the bird is now red-listed.